American bookshops carry between 20,000 and 120,000 titles — so the more eye-catching a cover is for buyers, the better. With the capabilities it offers, BPG subsidiary Coral Graphics Services makes a good first impression with readers. Coral Graphics Services was founded in 1985, and the company has been a part of Bertelsmann since 2001. 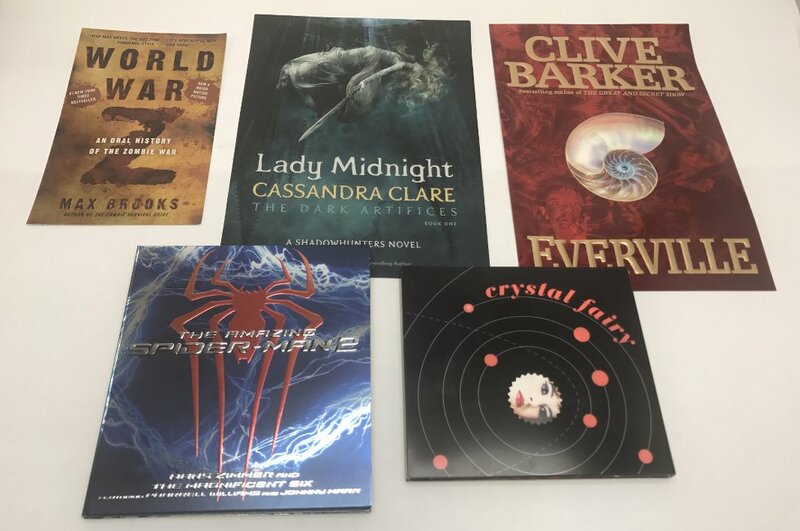 “Back then, Coral was already the leading US supplier for book jackets and covers and we wanted to acquire the best,” says Dave Liess, President of Bertelsmann Printing Group USA. The BPG subsidiary currently has four locations: Hicksville (New York), Berryville (Virginia), Louisville (Kentucky) and Dynamic Graphic Finishing in Horsham (Pennsylvania). Each location has its own strengths. The printing plant in Hicksville produces a large number of first editions; because it is only an hour’s drive from downtown Manhattan, publishing customers are able to quickly come by to give final approval for a print run. Berryville is close to a variety of printing and post-press businesses, so it steps up when there are reprints; the finished book components can often be delivered to the binderies on the same day. Horsham specializes in post-press work, and Louisville focuses on jobs outside of the book sector – primarily for the music and healthcare segments. There are other factors that also contribute to Coral’s success. The BPG subsidiary offers very special, sometimes even unique finishing services and optical effects. Or as Dave Liess says: “We make beautiful products that just grab your attention!” And customers have many assurances of being in safe and reliable hands: the team handles its orders, even prestigious jobs for new bestsellers or hit albums, with discretion; it guarantees a consistent level of quality across any number of editions; and it delivers even large orders on time. Each year, the colleagues at Coral Graphic Services process 286 million sheets into book components, album covers, CD inlays and other products.